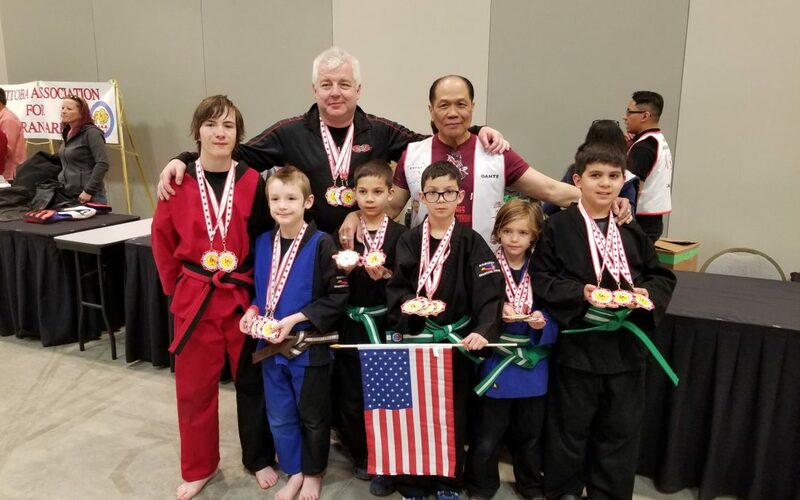 Several members of the Datu’s Tribe Competition Team from Horizon Martial Arts, West Seneca, NY, ranging in age from 7 to 15, recently travelled to Winnipeg, Manitoba to compete in the 6th World Sikaran Championships on May 5, 2018. The tournament, held at the RBC Convention Center, hosted competitors from Australia, Mexico, the Philippines, USA and Canada. Events included Open Hand Forms, Weapon Forms, Hand Sparring, Stick Sparring and Knife Sparring. Although it was the first international tournament for most of the members, under the guidance of Datu Tim Hartman, their training was intense and they were well prepared for the tough competition. The team was awesome, displaying exceptional skill, resilience and sportsmanship throughout the long day. 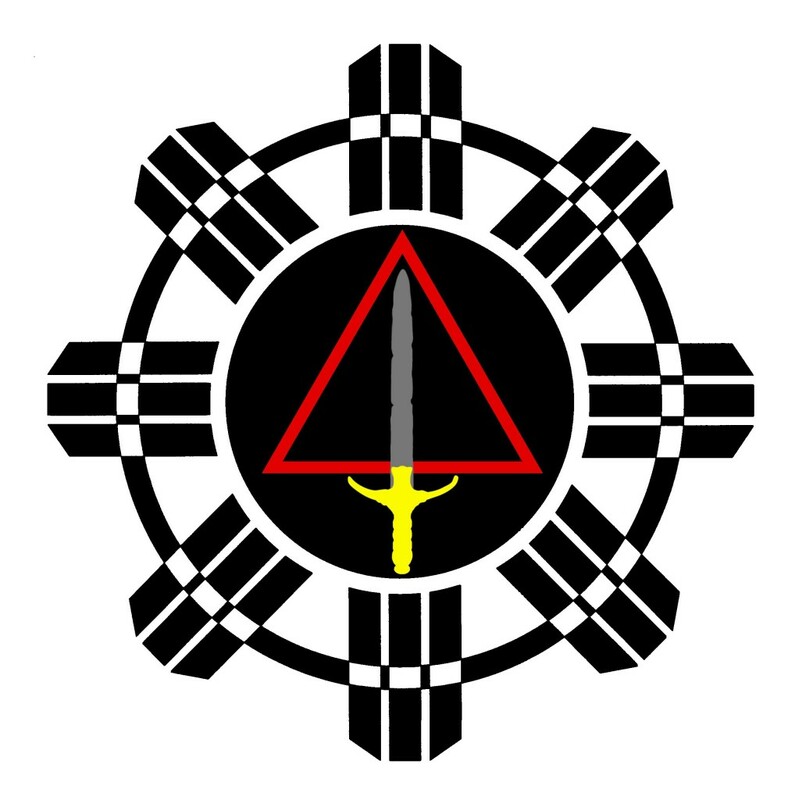 When it was over, every member of Datu’s Tribe had earned multiple medals (23 in all), and for many, World Championships! Everyone had a fantastic time, including our excursion to the Assiniboine Park Zoo and look forward to our next tournament!